Speaking the ordinary truth in my heart, out loud, for wholeness, health, and growth. Today’s episode is about having an artistic emergency plan, and growing to trust the creative process. Speaking the ordinary truth in my heart, for wholeness, health, and growth. These are comments in response to performance writing workshop at The Marsh. Trust the dance. Speaking the ordinary truth in my heart, for wholeness, health, and growth. Speaking the ordinary truth in my heart, for wholeness, health, and growth. My response to seeing the movie Free Solo on IMAX. Speaking the ordinary truth in my heart, for wholeness, health, and growth. Today: a mini shame storm, plus dwelling in the unresolved long enough to discover something new. Speaking the ordinary truth, out loud for wholeness, health, and growth. Speaking the ordinary truth out loud, for wholeness, health, and growth. Everyday Truth, Episode 6: January 2, 2019 - Why do we protect our abusers? Sharing the ordinary truth in my heart, out loud, for wholeness, health, and growth. 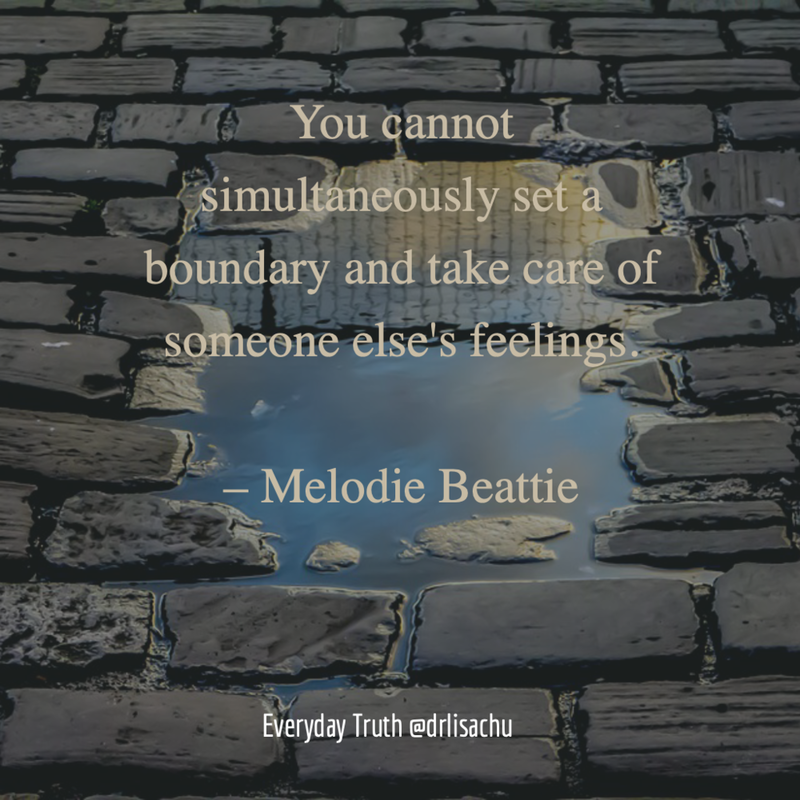 Everyday Truth Episode 5: January 1, 2019 - Speaking my ordinary truth out loud, for wholeness, health, and growth. Sharing the ordinary truth out loud, for wholeness, health, and growth. Also on YouTube and SoundCloud. Episode 3 of Everyday Truth is essentially my love letter to the movie Dumplin’, specifically as a blueprint and anthem for a new world order, where the beauty of human uniqueness and love are the sources of power. Check out the episode on YouTube and SoundCloud with the links below. Everyday Truth video + podcast with Dr. Lisa Chu. Sharing my practice of speaking the truth in my heart, out loud, for wholeness, health, and growth. Sharing my heart’s wild + inconvenient truth, by transforming breath into form through spoken words, for wholeness, health, and growth. My free gift - a downloadable audio DIY New Year Workshop for celebrating the gifts of the past year and inviting in a new story for the new year. A story about the necessity of making art, growing up, taking space, and taking responsibility. Watch Lisa Chu as guest on Erasing Shame podcast, a conversation on recovery from intergenerational trauma and inherited shame as an Asian American woman.